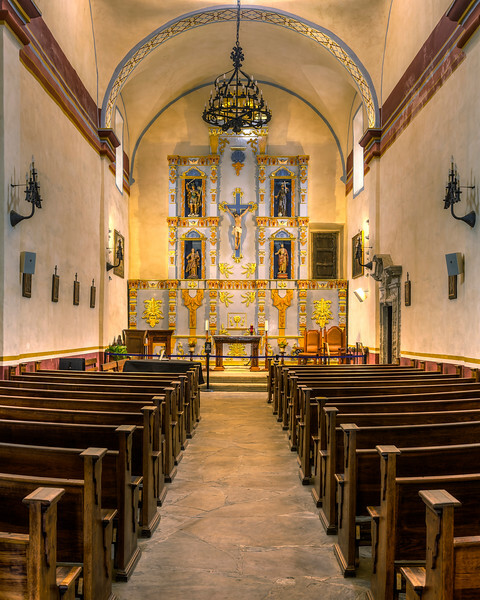 Mission San Jose, in San Antonio, Texas, is a historic Catholic Mission that was founded in 1720. It's architecture is typical of missions of this time and location, and though today it is primarily a tourist attraction, it still functions as an active parish. In 2015, it was designated a World Heritage Site (along with The Alamo), by the United Nations Education, Scientific and Cultural Organization.